Swiss watchmaker Hublot is perhaps as famous for making instantly recognizable watches as it is for dazzling marketing moves. This particular partnership with Depeche Mode is not so much a marketing outreach as a measure of social responsibility since it benefits non-profit charity: water; to be clear, the charity’s name is charity: water. While uniting for a good cause is always cool, we wonder what took Hublot and Depeche Mode so long to hook up again; Hublot and Depeche Mode raised funds for the Teenage Cancer Trust with a benefit concert in 2010 and an auction of 12 exclusive Hublot watches. 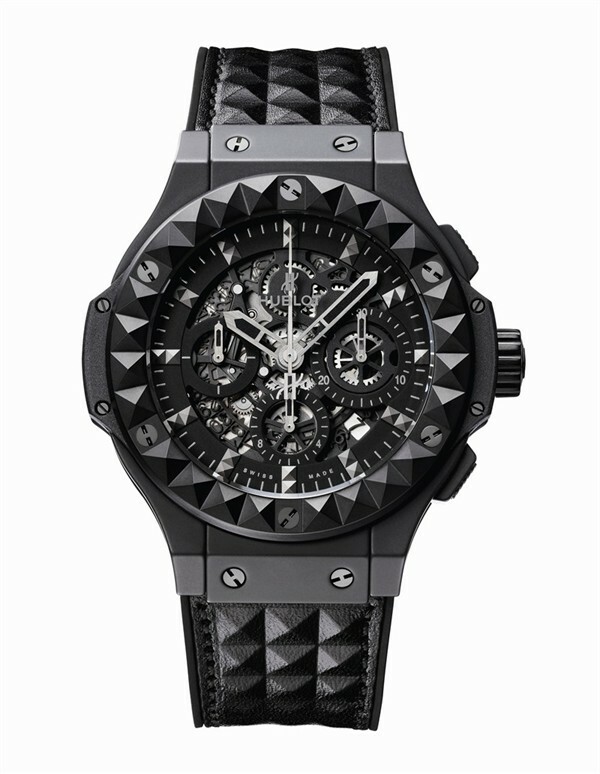 In the current project, Martin Gore of Depeche Mode is already a strong supporter of charity: water so Hublot is upping the ante. 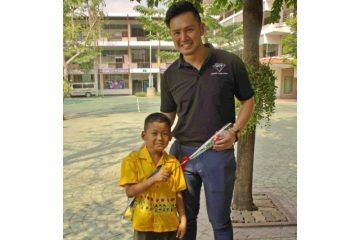 Basically, charity: water mainly works to bring safe drinking water to people in developing countries so the Hublot-Depeche Mode partnership aims to make a big global impact. 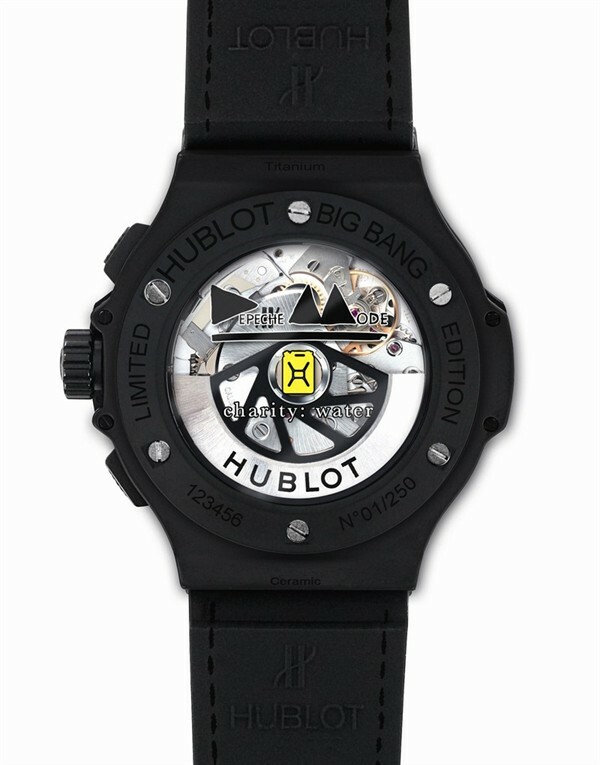 In this spirit, Hublot has created the watch you see here, the Limited Edition Big Bang Depeche Mode, of which 250 be made. A 44mm automatic chronograph in micro-blasted black ceramic with distinctive Clous Pyramide decoration; somehow, this embellishment seems very Depeche Mode and fans of Black Celebration in particular will take to it. 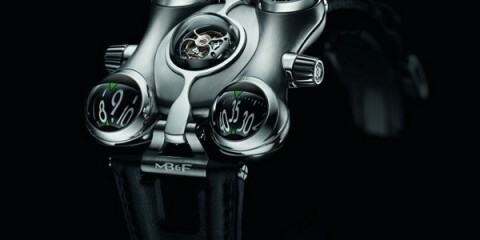 Part of the proceeds of the sales of each watch will go to charity: water of course.